Inside Our MIND is the flagship podcast of MIND Research Institute. We are a neuroscience and education social impact organization whose mission is to ensure that all students are mathematically equipped to solve the world's most challenging problems. We are the creators of ST Math, a PreK-8 visual instructional program that builds a deep conceptual understanding of math through rigorous learning and creative problem solving. 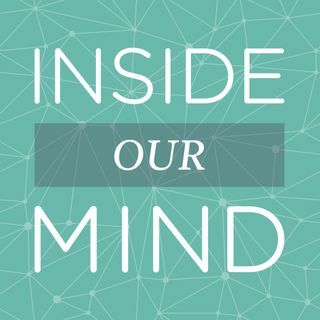 With each episode of Inside Our MIND, we take a look at ... Más informaciones issues and challenges facing education that we are working to address through research, technology and strategic initiatives. Learn more about our work at mindresearch.org, and about our transformative math program at stmath.com.